Who would turn down a cool $500 million? 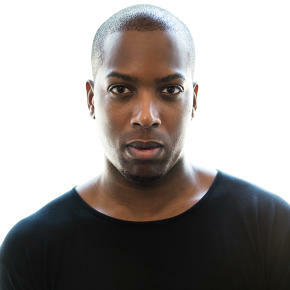 Well, 31 year old black entrepreneur Tristan Walker did just that! 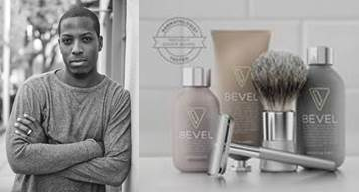 Walker, Stanford MBA turns down a half Billion dollar buy-out offer from Schick, Gillette and Procter & Gamble to keep his skin-care and grooming line Bevel black-owned. Tristan’s company, Walker & Co. Brands raised an amazing $24 Million dollars in funding recently from several high-profile names including Earvin “Magic” Johnson, Andre Iguodala and several others; to develop beauty products tailored to people of color. 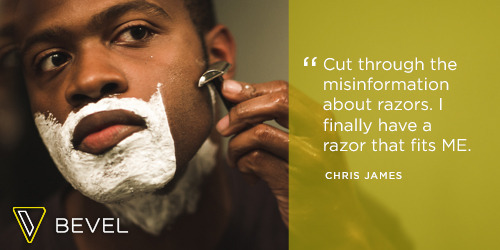 The company also unveiled a new deal with Target to sell its flagship razor product, Bevel, at select Target stores in the United States and online. 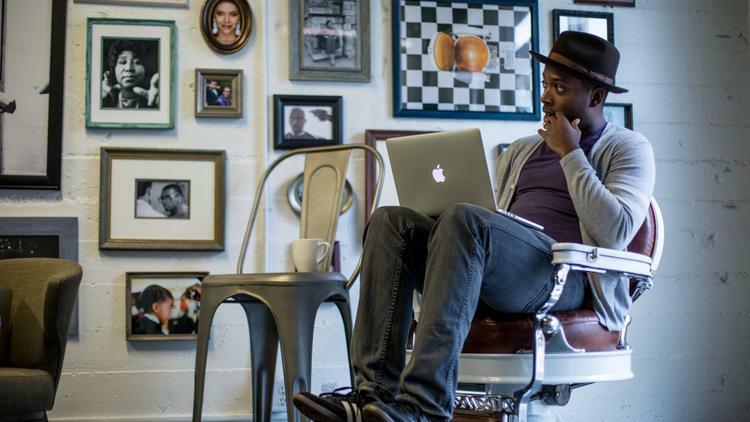 Tristan Walker, 31, the highest-profile African-American startup founder and CEO of Bevel, a black men’s shaving, skin care and grooming line. Walker’s hustle and charisma aren’t the only reasons for his fame. Venture capitalists, startup founders, and big-time CEOs like to brag that the tech business is a color-blind meritocracy, but their boasts don’t reflect the facts. In Silicon Valley, even in 2015, a visible, successful African-American is big news. Raised in a couple of the roughest neighborhoods of Queens in New York City, Walker was one of the 50% of black children in the U.S. who grow up in fatherless homes—his was shot and killed when Walker was only 4 years old. His mother, Bettie, worked two jobs, six days a week—as an administrative assistant at the New York Housing Authority from 8 a.m. to 4 p.m., then at Time Warner Cable from 5 p.m. to 9 p.m.—and enrolled Walker in an after-school program at the Boys Club of New York. In eighth grade, he tried out for a basketball team that played against a variety of prep schools around New England. He didn’t make it, but one of the coaches knew that Walker was a straight-A student and suggested he take the SSAT and apply to one of the boarding schools the team played. He did, and one day found himself with a full scholarship to Hotchkiss, a prep athletic powerhouse perched aside Lake Wononscopomuc in Connecticut. He calls his time there the “four most transformative years” of his life. Instead of navigating the shoals of New York City’s public school system, he went to a place where the average class had just 14 students. Computers and other technologies were plentiful and up-to-date, and classes are offered in AP statistics, microeconomics, and computer science, along with Java programming and robotics. “I got to see how the other half lived,” Walker says. After graduating from Hotchkiss and then excelling at Stony Brook University in New York, Walker landed on Wall Street through SEO, an organization that offers training and internship programs to underrepresented minorities in business. He traded stock for Lehman Brothers and J.P. Morgan, and dreamed up any number of moneymaking schemes but nothing clicked. These were dark days for the Street. 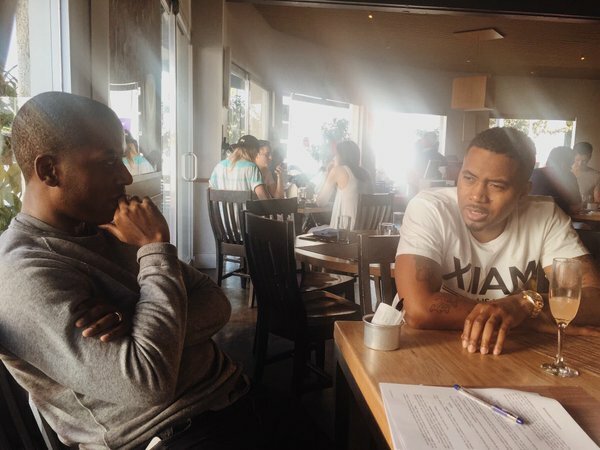 After stints at Twitter and Foursquare, designer-marketer Tristan Walker was invited by revered tech investor Ben Horowitz to become an Andreessen Horowitz entrepreneur in residence. While there, Walker cooked up the idea for a health and beauty brand for people of color, filling a long-decried gap in the market. 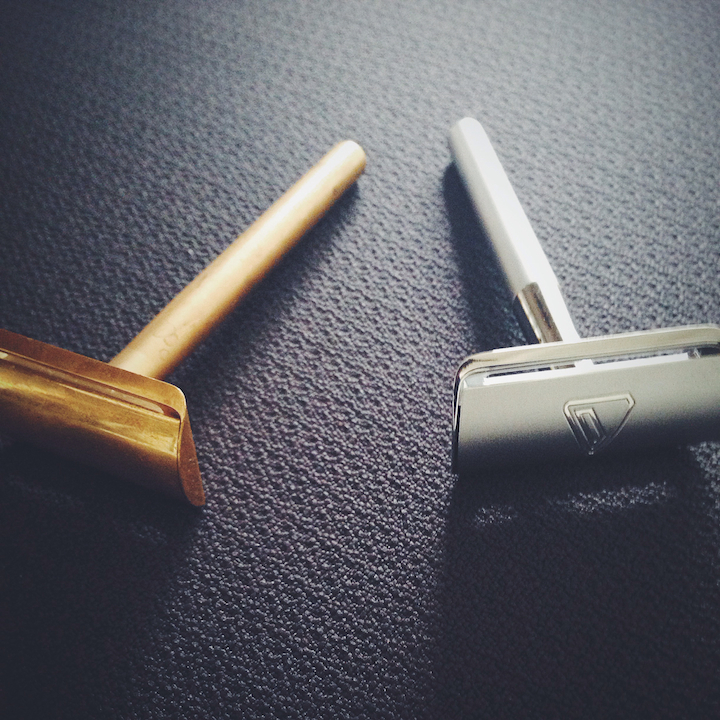 The first brand under his Walker & Co. is Bevel, a shaving line with sleek, vintage-inspired products that combat razor burn, a particular problem for black men. Co-Founder of Andreessen Horowitz, Ben Horowitz grew up listening to hip-hop and to this day remains an unabashed fan has become friends with some of hip-hop’s biggest stars. Nas is one of them. Horowitz introduced Nas to Walker. “Well, upon meeting him I just thought he was a good guy, and when he presented it, it was already up and going. I felt, here’s a project I can be a part of, and I love what he wants to do. 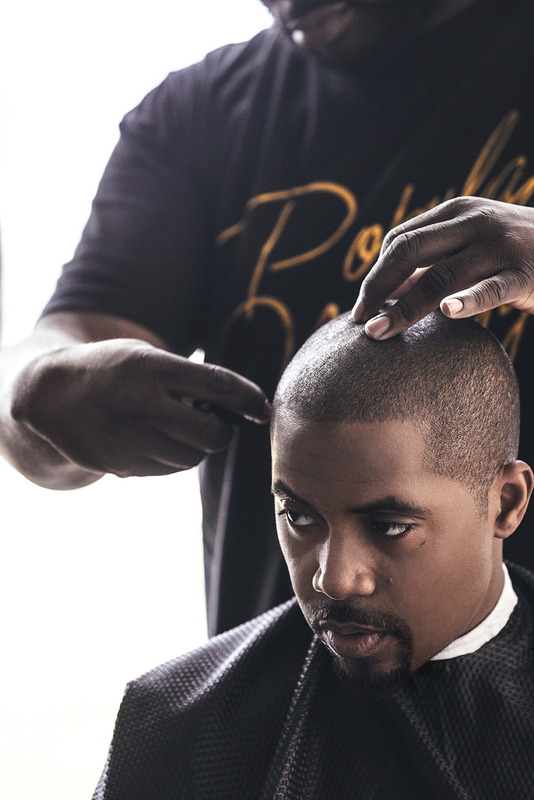 That was it,” Nas commented on Walker & Co and the Bevel shaving system. He also admitted he experienced the razor bump issue. “I saw this brand as something that helps with a problem that a lot of blacks have with our curly hair. 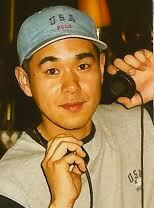 This is something that a lot of us have been looking for,” Nas said. Against considerable odds, Walker is working to rewrite that playbook, even if his startup has a modest $9.3 million in funding. If Walker can build a world-changing business, he will serve as an extraordinary role model for younger African-Americans. This entry was posted in Nas, Special and tagged Ben Horowitz, Bevel, Nas, Silicon Valley, Stanford, Start-up, Tristan Walker, VC, Venture Capital, Walker & Co.. Bookmark the permalink.